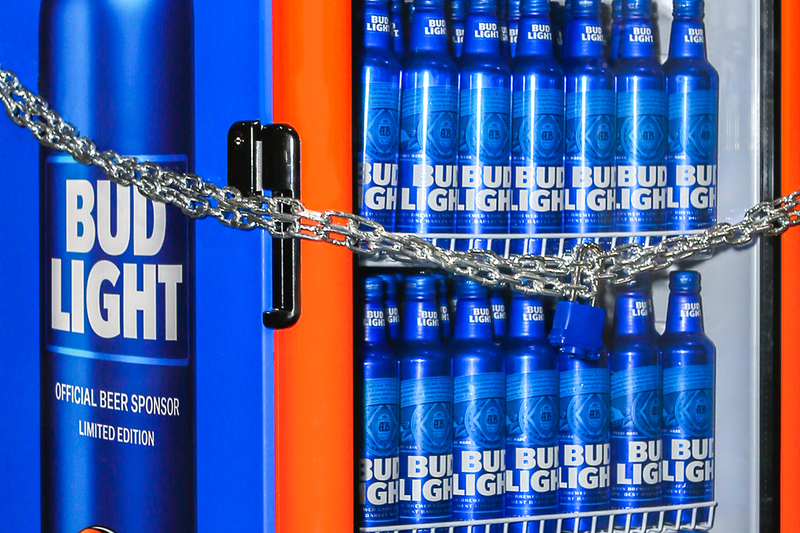 Another new Dilly Dilly spot that has nothing to do with the World Cup plugs Bud Light's new orange-flavored line extension. Both spots are by Wieden & Kennedy New York. AB InBev holds an official FIFA World Cup sponsorship, allowing it to tag the Bud Light ad with the phrase "The FIFA World Cup Is Here." Non-sponsors, like Draftkings, are using generic phrases in their marketing like "the world's biggest international soccer tournament." With the U.S. out of the Cup, sponsors are generally taking a cautious approach in the states, where ratings could be down. Coke, a major World Cup sponsor, is running a big campaign globally but still has not decided if it will run any TV ads in the U.S.
AB InBev opted out of running Budweiser's World Cup TV ads in the states, despite the fact that the effort by Anomaly is described as the largest campaign in the brewer's history. 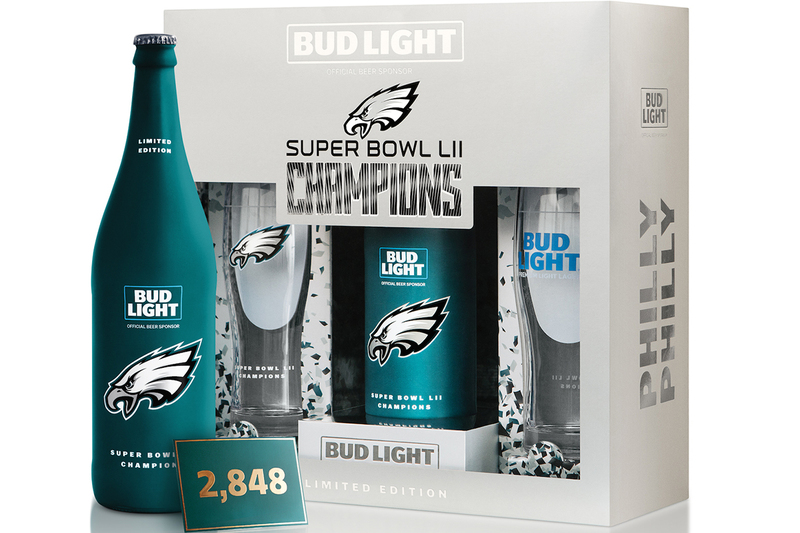 A Bud Light spokesman said the brand's ads "aren't specifically focused on World Cup, but rather tapping into the conversation happening around the tournament using Dilly Dilly as the vehicle." 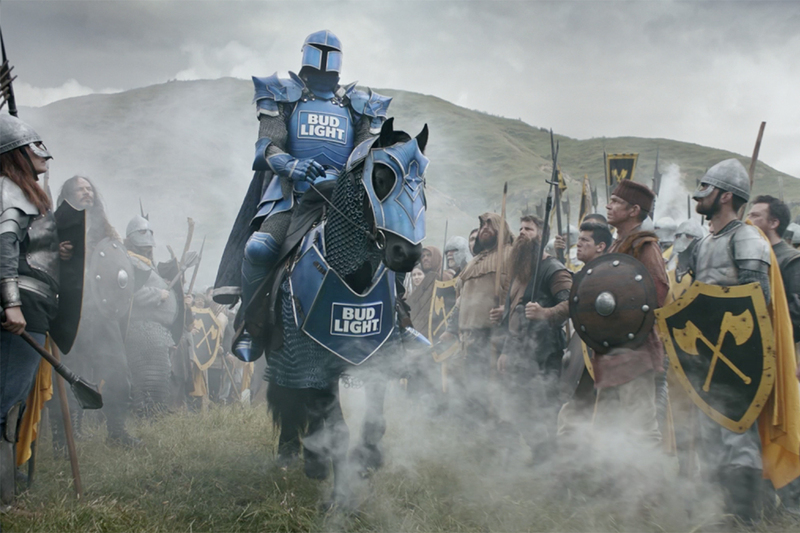 The ad marks Bud Light's largest "Dilly Dilly" push to date with Hispanic viewers. Not much translation is needed: "Dilly Dilly" is a made-up phrase meant to be a medieval cheer; although the literal definition of the single word Dilly is "one that is remarkable or outstanding," according to Merriam-Webster. Plug the English "Dilly" into Google translation and it spits back "Dilly" in Spanish. 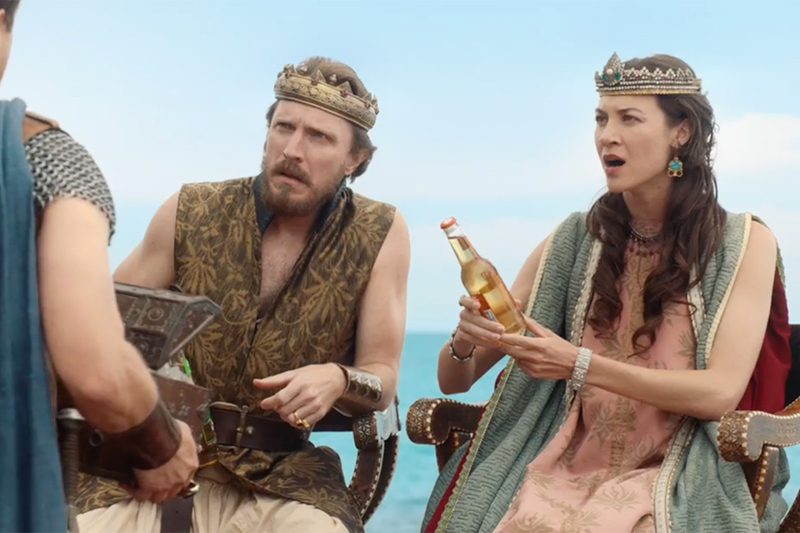 While the campaign has dominated the brand's general marketing advertising, Hispanic viewers have been served a lot of non-Dilly Dilly ads, like this one, called "Letter," which has been airing in California since February.